Beauty experts agree that a youthful face can be described by a “V” shape, with the cheekbones being wider and more pronounced and a smaller and more tapered chin. Over time, skin sags and lines become more pronounced, leading to a reversal of this “V” with a wider, less defined chin/lower face and a loss of volume in the cheeks. The liquid facelift can help to reverse this process by restoring lost volume in the upper face and redefining features in the chin/ lower face, giving a more youthful and attractive appearance. The Liquid Facelift uses a variety of products to enhance the youthfulness of the face. Normally, a combination of wrinkle smoothers, dermal fillers and lasers are used. At Nu, we use the new generation of dermal fillers which are a thinner consistency giving a more natural appearance. We mainly use two types of filler; Radiesse® is used to give volume in the cheeks or restore a youthful plumpness in the skin; and Juvederm® which is used to fill deeper lines and wrinkles. Laser treatments vary depending on your skin’s individual needs and may include a facial peel. Before your treatment, we request that you come in and have a chat to one of our Practitioners to check your suitability and agree on an individualized treatment plan. 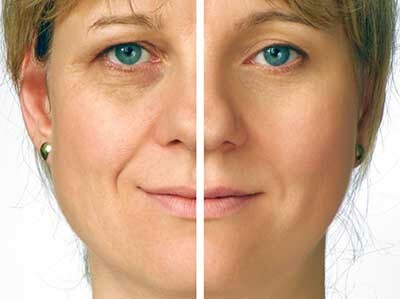 The Liquid Facelift is personalized to your skin’s needs so your treatment plan will be completely individualized. All Restylane products are given via a very fine injection into the area of skin requiring treatment. For some sensitive areas such as the lips, we may use a local anaesthetic prior to treatment to reduce discomfort. Wrinkle smoothers and fillers involve a number of small injections with a very fine needle. Laser treatments normally require a course of 4-8 sessions. You will see a noticeable change in the skin’s condition and this can usually be seen after just one treatment. Your fillers will normally last between 9 and 18 months depending on your skin condition, the area of treatment and the number of times you have had the treatment before (we find that when clients have had the treatment a number of times, the treatments last longer). This is dependent on the specific products used, areas being treated and condition of your skin prior to treatment. As a general rule of thumb, you can expect results to last 1-3 years. Yes, various other non-surgical and surgical procedures can give comparable results, however the liquid facelift is one of the only non surgical option that is completely tailored to your needs. 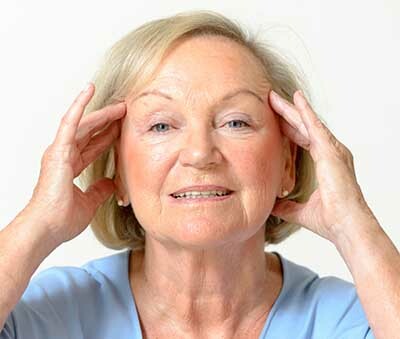 There are no patient stories for Liquid Facelift. Any form of cosmetic enhancement is very personal, so prices are bespoke dependent on your individual needs. As a rough guide, you can expect to pay from £399 onwards.